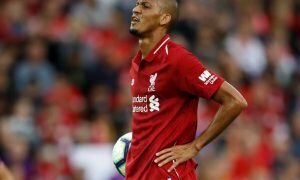 Popular Liverpool stalwart snubs Middlesbrough, nears lucrative £7m exit | The Transfer Tavern | Where football transfer rumours fly or die! 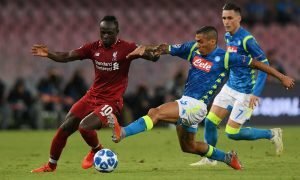 The Liverpool fans in the Transfer Tavern excited at the prospect of having a whole summer of Jurgen Klopp in charge are well aware that the overhaul likely to happen at Anfield will likely be an emotional one. Though he’s barely Steven Gerrard or Jamie Carragher, Martin Skrtel has endeared himself to the Merseyside faithful since moving to the club at the start of 2008. 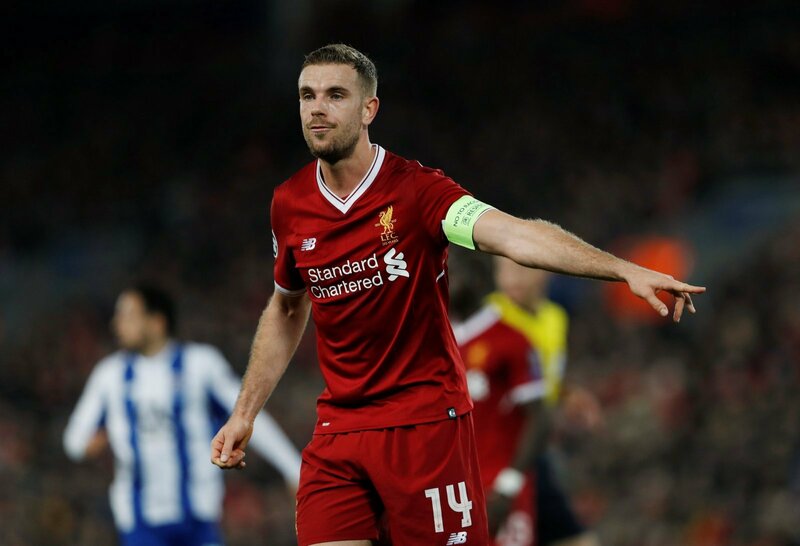 The bruising central defender has amassed well over 200 appearances for the Reds, winning the League Cup along the way. However, the 31-year old has all but lost his place under the stewardship of Klopp and was reportedly a target for the newly promoted Middlesbrough as they gear up for a season back in the top tier. Still, according to the Sun, the Slovakian is a major target for Besiktas as the Turkish outfit plot a £7m summer move. The Turk Champions are understood to want to wrap up a deal in the coming days after ramping up their interest in the former Zenit St. Petersburg star. Will Liverpool miss Skrtel? Does he deserve at least another season?